Symptoms of codependency can include feeling victimized, living with shame, denial, addictions, and lack of boundaries. Psychologists estimate that more than 95% of us come from families with some dysfunctions, and are therefore, to some degree, codependent. But you can learn how to break free and have happy healthy relationships. Do you find yourself pleasing others? Do you monitor what you say or do out of fear of rejection? Do you depend on activities or people to make you happy? Have you stayed in unhealthy relationships too long? If you answered "yes" to one or more of those questions, codependency is likely at the root of your troubles. Each title in this program consists of 2 guided visualizations plus 30 minutes of audible + subliminal messages (MindTalk®)! There is simply nothing more important than visualization in creating what you want in your life. Each title in this program contains two 22-25 minute adventures that infuse successful mind-sets deeply in your subconscious mind. These sessions leave you feeling wonderfully refreshed and rejuvenated with a sense of inner peace that will stay with you all day. Other benefits usually reported from the use of these programs are: increased creativity and mental alertness, better memory retention, and increased freedom from stress. It is important to listen to one of these visualizations each day. The second visualization in each title is best listened to with headphones because it contains an extraordinary process of mental programming. In your right ear you hear a simple story with rich symbolic images that make your subconscious mind receptive to the affirming outcomes you are hearing in your left ear. You do NOT need to follow the stories—just let your mind relax and absorb the program at a subconscious level. The 3rd track of each title is the 30-minute MindTalk® program that utilizes multiple subconscious trigger techniques. Mind Talk is your own inner self-talk that impacts your subconscious mind and determines almost everything about your life. You will hear dozens of specifically formulated ultra-positive audible messages while your subconscious stores the same subliminal affirmations. This combination produces a truly dramatic positive change within your subconscious mind. The Mind Talk programs are intended to be used as reinforcement to (not in place of ) the Visualizations. 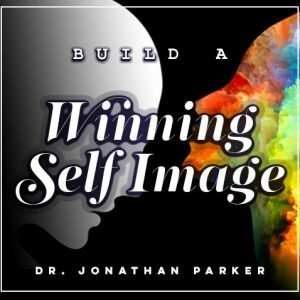 As you listen to Dr. Parker speaking audibly to your conscious mind, your subconscious mind will be storing the same subliminal confidence and success boosting affirmations, because they are subliminally embedded within the soothing environmental and musical background sounds. Play the affirmations while you are working, relaxing, exercising, getting ready in the morning, or as sleep programs. 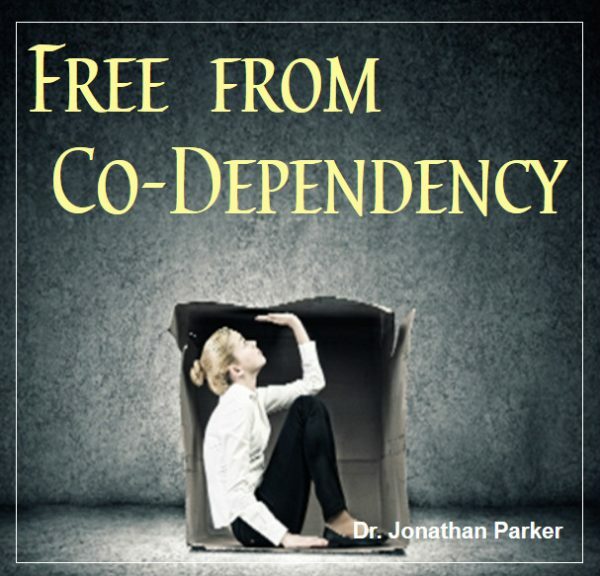 Program 1: BREAK FREE FROM CODEPENDENCY (Tracks 1-3). Nourish your subconscious and bring together the conflicting parts of your inner self. Surrender the need to control, and develop more trust in yourself. You will surrender the need to control events and people in your life, and develop more trust in yourself. Program 2: FREE FROM DENIAL—COURAGE TO BE FREE (Tracks 4-6). By honestly looking at yourself, you can uncover the darkest places that are robbing you of happiness and choose a life of freedom. Are you truly totally honest with yourself and others? Is your life consistent with truth and your internal integrity? Or, are you trying to project an image other than what you are? Virtually everyone has difficulty seeing themselves accurately and clearly. Through these guided visualizations and the audible + subliminal programming you will honestly look at your life and release the shadows to live a life of happiness and freedom. 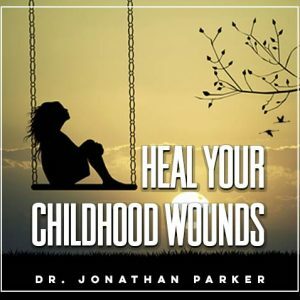 Program 3: HEAL MY INNER CHILD: COMPASSION, LOVE, & ACCEPTANCE (Tracks 7-9). You are lovingly guided back into your childhood and supported as you meet, nourish, and love that special and unique child person who lives inside of you. Give yourself the gift of this precious reunion with yourself. Program 4: I AM NOT A VICTIM—BREAK SELF-DEFEATING PATTERNS (Tracks 10-12). Regardless of the origin of the self-defeating patterns inside you, this program helps you regain security, control, and self-validation. Program 5: CREATE HEALTHY BOUNDARIES—SET APPROPRIATE LIMITS FOR PERSONAL WELL-BEING (Tracks 13-15). This program engages your inner mind as your powerful ally. No longer will someone control you or trespass upon your feelings or keep you entangled in circumstances that are not promoting your truth and well-being. Program 6: HEAL FROM SHAME—RECLAIM YOUR BIRTHRIGHT (Tracks 16-18). Uncover, neutralize, and dissolve secret feelings of shame and dysfunctional emotions and behaviors. Move into deeper levels of self-acceptance, self-love, and self-approval. 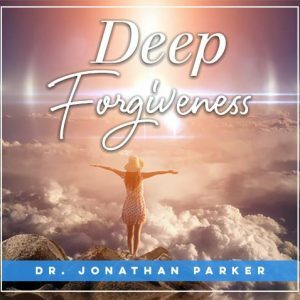 Program 7: RELEASE ADDICTIONS—NO LONGER A SLAVE (Tracks 19-21). Release the hero inside of you as you call upon that powerful and courageous part of you to conquer and break free from addictions forever. Program 8: DECLARATION OF INDEPENDENCE: I AM INDEPENDENT & SELF SUFFICIENT & Healing From Past Relationships (Tracks 22). This title is all Affirmations. There are no visualizations for this title.